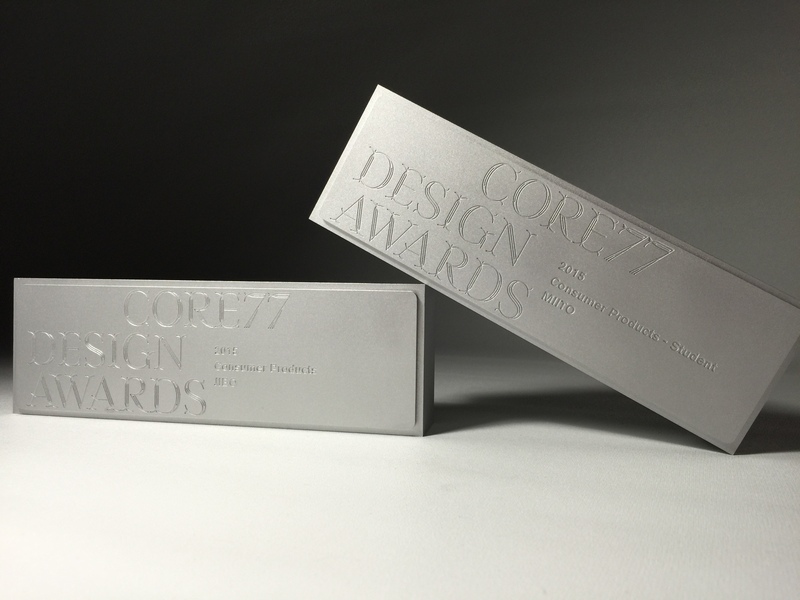 Recognizing excellence in all areas of design enterprise, the Core77 Design Awards annually celebrates the richness of the design profession as well as the insight and perseverance of its practitioners. Now in its eighth year, the Awards program remains dedicated to excellence and inclusivity, offering both students and professionals the opportunity to promote their best work on a global scale across 14 distinct design disciplines. Founded in 2011, the Core77 Design Awards champions the principles of inclusivity, innovation, and excellence. Recognizing the broad spectrum nature of the design field, the Awards program offers 14 distinct categories for entry, each further broken into dedicated sections for professionals and students. Featuring a strong global presence, honorees are chosen by international panels of design leaders for their insight, integrity, and intent. After eight highly successful seasons, the Core77 Design Awards continues to celebrate the richness of the design profession and the brilliance of its practitioners.